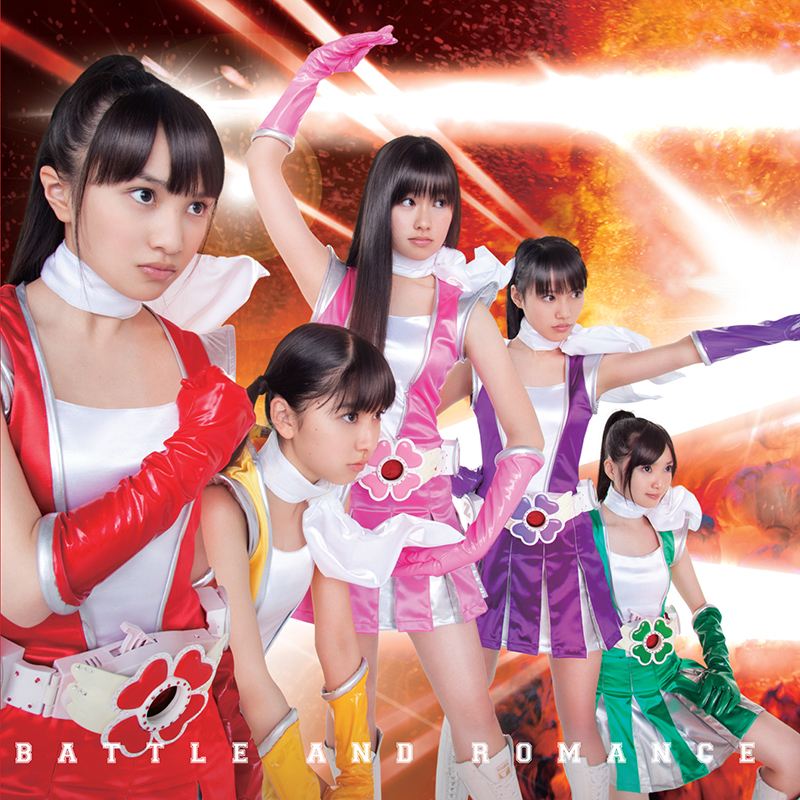 The first Stateside release of the bombastic debut album from Japanese girl group Momoiro Clover Z! SKU: 2240. Categories: Audio CD, Cleopatra, Double CD, J-Pop, Teen Idol. Originally released in Japan in 2011, the album debuted at the #3 spot in the Japanese album chart and won the Grand Prix prize at the prestigious 4th CD Shop Awards! This is the Limited Edition A version with a bonus disc of 6 solo recordings!